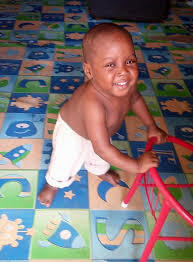 Home health health news healthy worldhealthinfo Remember The Boy Who Nearly Died of Hunger? See How He Looks Today! Remember The Boy Who Nearly Died of Hunger? See How He Looks Today! 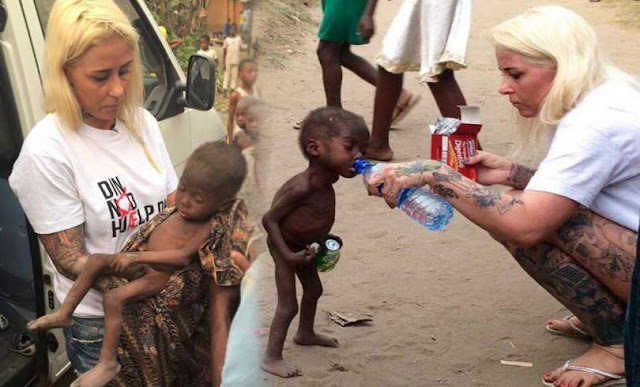 A social worker Anja Ringgren Loven from Denmark was helping children in Nigeria when she saw this little, skinny boy and published several heart-breaking photos of this little man on her Facebook profile. These photos have touched the hearts of many people all over the world. This 2-year boy was abandoned by his parents and left on the street to die. It is assumed that his parents thought that their son was a witch. When Anja found him, he was in terrible condition. He was wandering around the street for 8 months and then Anja found him and took him under her wing. She provided him with proper medical care and named him Hope. The latest photos show that the love and care have given incredible results. His condition significantly improved although at first he looked like he was about to die. Hope looks like a happy and healthy boy now. He has gained several pounds which is noticeable on the latest photos.